Big innovation in small car audio. 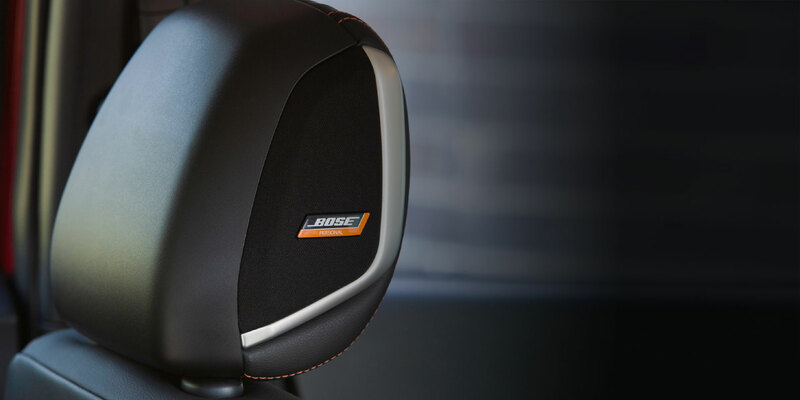 Bose Small Vehicle Series is specially engineered to bring big and spacious sound into small cars. Innovations in signal processing. UltraNearfield speakers right in the driver’s headrest. Breakthroughs in bass speaker technology. It all comes together. So driving a small vehicle doesn’t mean you have to make a big sacrifice in sound. To be better, you have to be different. Engineering big sound in small cars. Creating an unconventional system requires an unconventional partner. See how all the innovations came together. 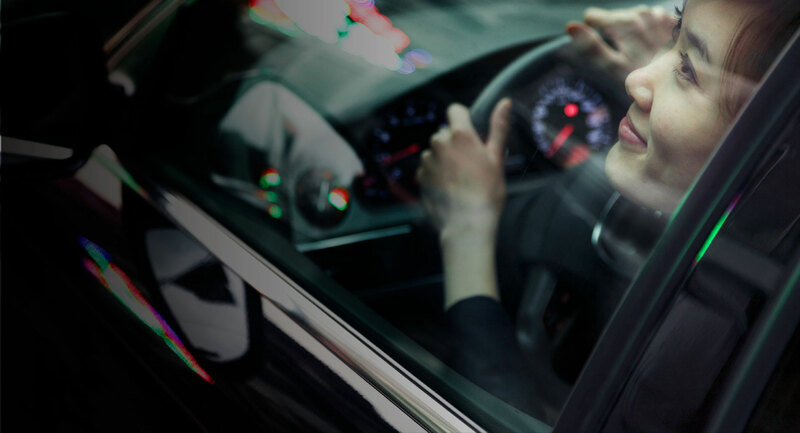 UltraNearfield headrest speakers work with PersonalSpace® signal processing to wrap you in 360 degrees of sound for an even greater sense of depth and immersion.